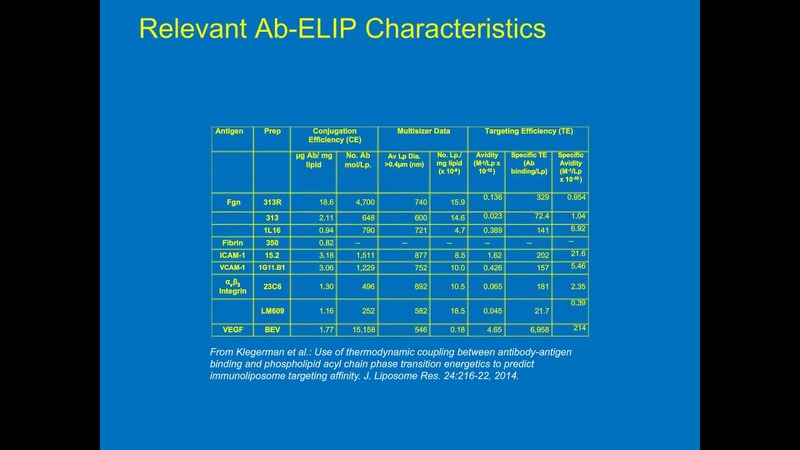 Multiple particle characterization technologies for evaluating targeted liposomal formulations webinar by Melvin E Klegerman. 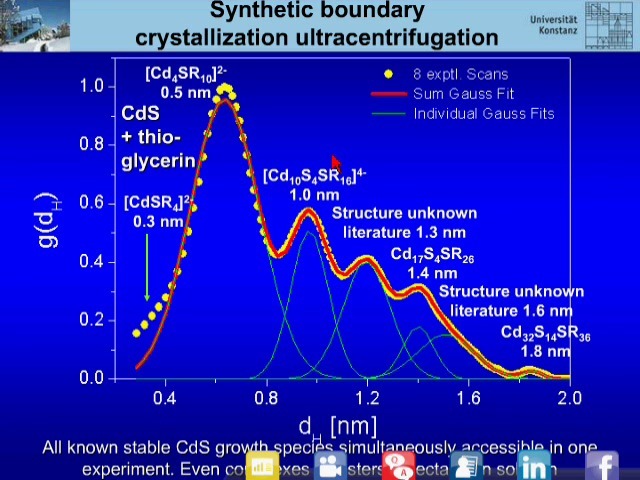 Helmut Cölfen discusses and particle size distributions by analytical ultracentrifugation. 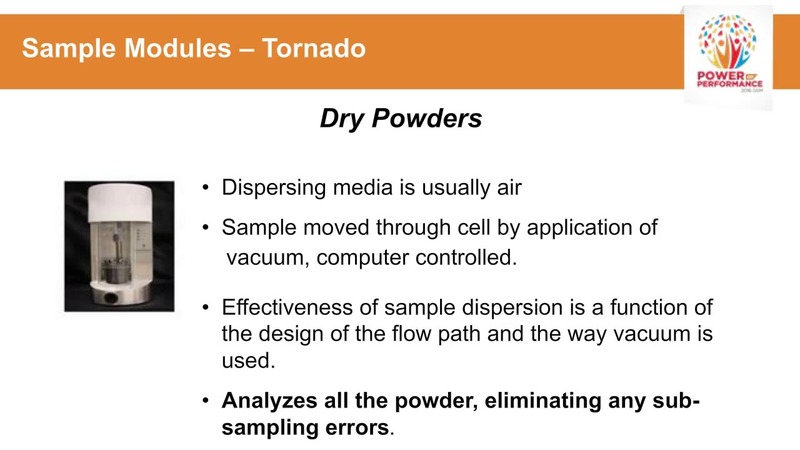 Avanced process quality control and outlier detection with discrete particle analysis.Covers basic principles, the Coulter Principle and chemical/material applications. 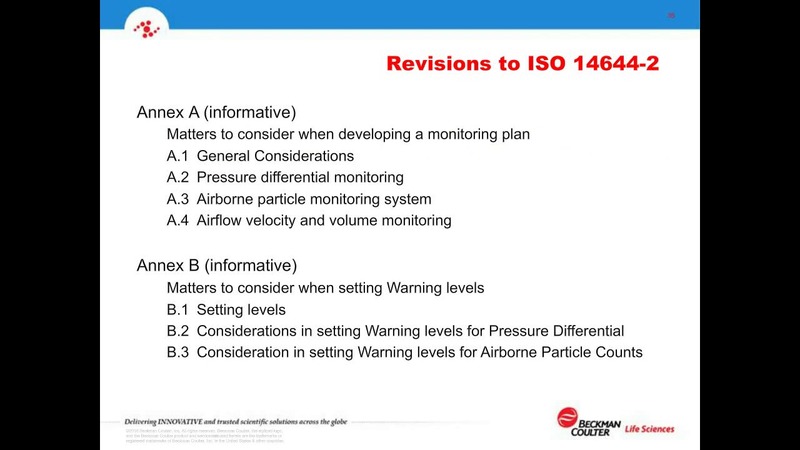 Overview on calibrating particle counters to 21501-4. Influence of particle size and associated sedimentary processes on wetland gain and loss in the Mississippi River Delta. 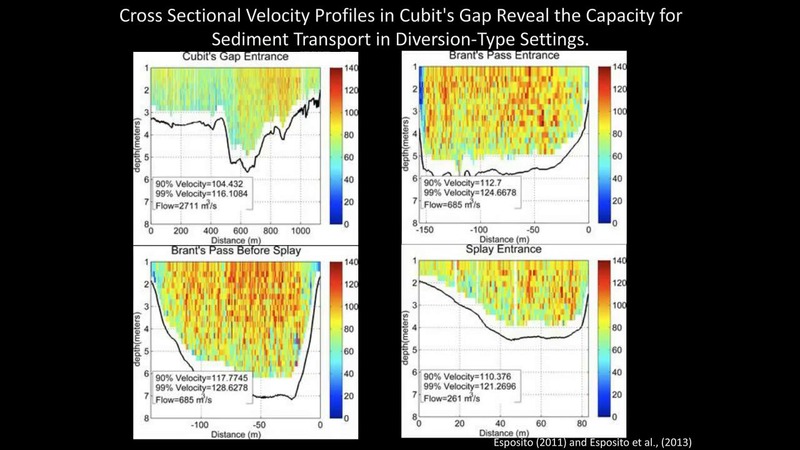 This webinar is presented by Alexander S Kolker at Louisiana Unviersities Marine Consortium. 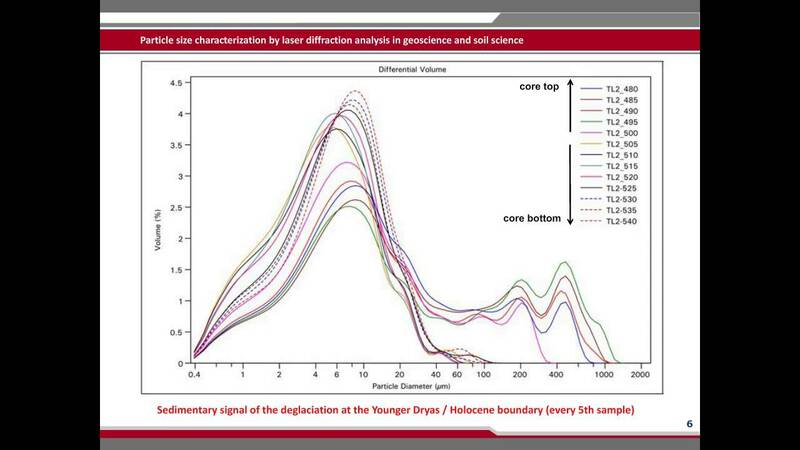 Application of particle size characterization in the field of geoscience and soil science. Includes several case studies, discussion of preparation and treatment of materials prior to measurement and importance of subpopulations in wide particle size distributions. 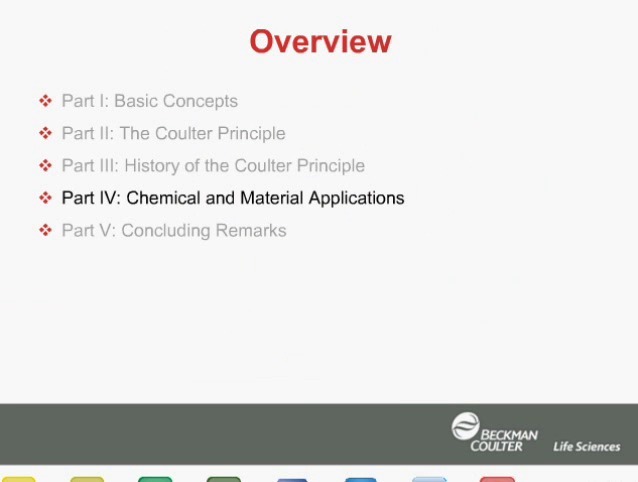 Dr. Björn Machalett gives this webinar. Importance of particle sizing in cement production. Using laser diffraction. 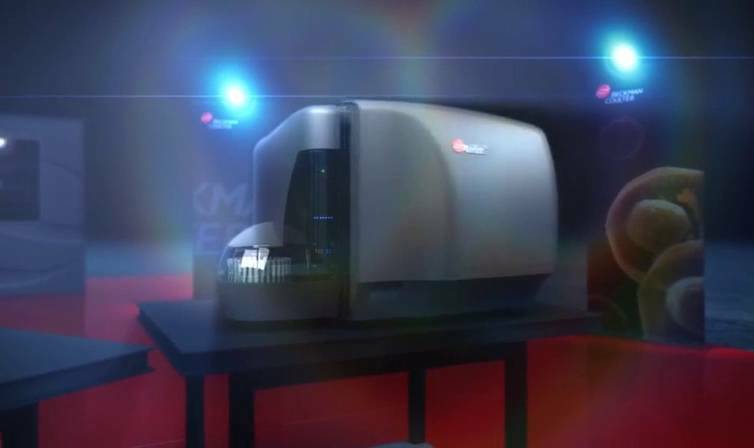 Not all laser diffraction instruments are equal. Webinar presented by Edward Hoff.